Although the riffs and rhythms may come straight from the hard-rock handbook, they are rabidly infectious and executed with exemplary precision. 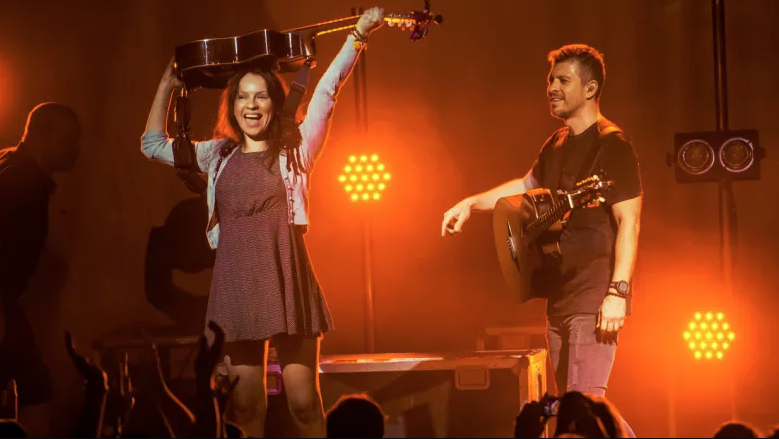 Mexican guitar greats mix rock and flamenco. 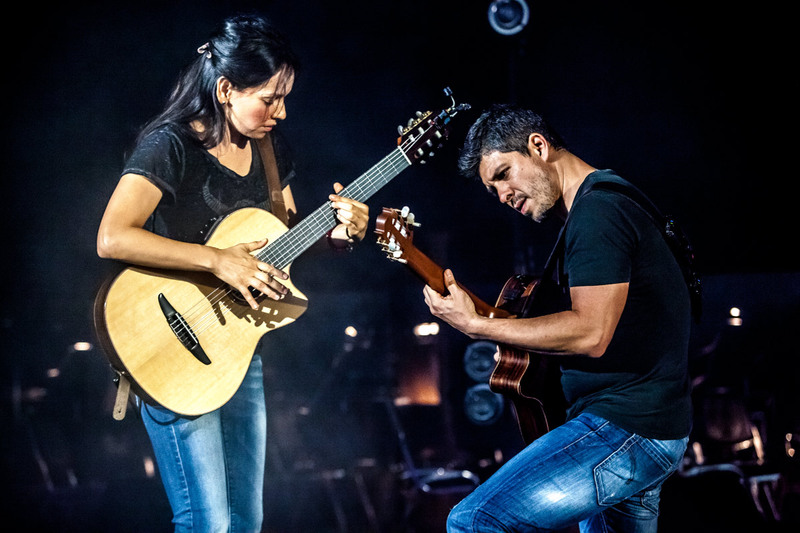 RODRIGO and Gabriela is a Mexican acoustic guitar duo whose music is influenced by a number of genres including nuevo flamenco, rock and heavy metal. 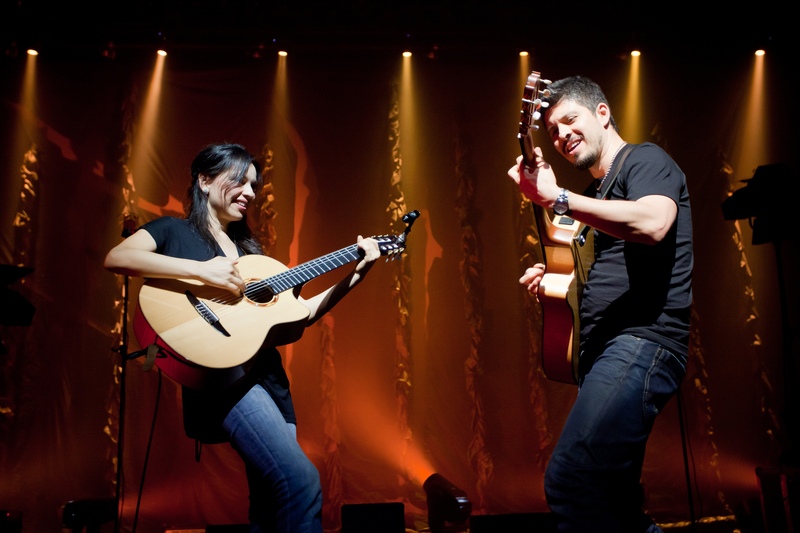 Making Music For Very Important People: In considering what they wanted to say with their fifth studio album, Rodrigo Y Gabriela turned to some of their personal heroes for inspiration, and as Gabriela Quintero tells Michael Smith, they’re not musical ones.